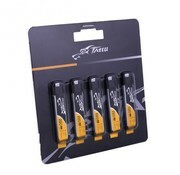 This is it! 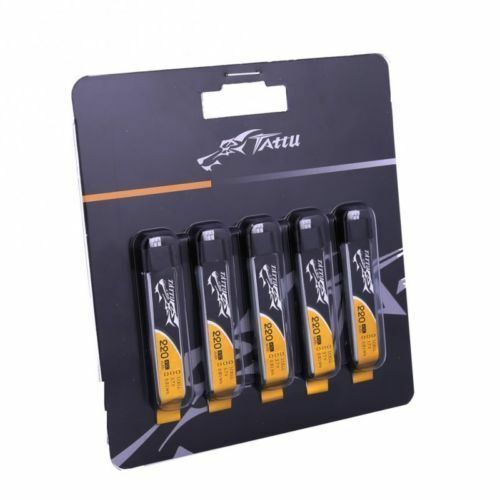 Tattu 220mAh 3.7V 45C 1S1P Lipo Battery Pack with Eflite Stock Connector (5pcs). 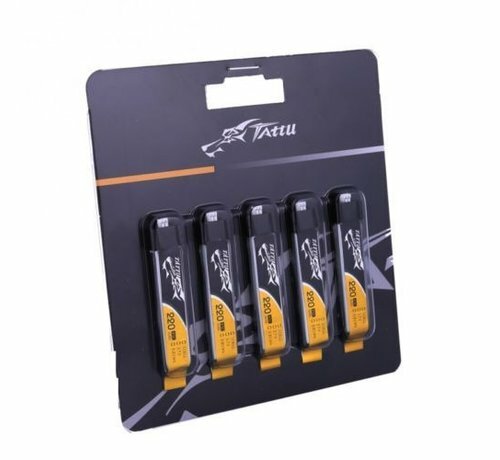 Create your own review for Tattu 220mAh 3.7V 45C 1S1P Lipo Battery Pack with Eflite Stock Connector (5pcs).